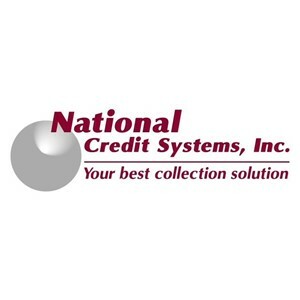 National Credit Systems, Inc. (NCS) was founded in Atlanta, Georgia, in 1991. The company was designed as, and continues to be operated as, an agency specifically focused on collecting debt for the multi-family industry. Originally, NCS serviced the local multi-family market, where it quickly earned a reputation for delivering results and customer service far superior to the previous market standard. 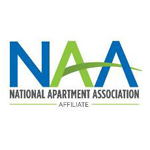 Additionally, it was recognized that NCS’s approach to helping apartment communities recovery lost monies from former residents is clearly more professional and measured than that of other collection agencies. Because of the company’s proven results and singular focus on the multifamily industry, NCS has grown and expanded to provide its services to owners and managers throughout the country. Today, NCS has clients nationwide, with eleven satellite sales offices in addition to its operational headquarters in Atlanta. NCS is the premier provider of collection services to the multi-family industry on a nationwide basis. We are certainly aware that you have a wide variety of options when attempting to select the best collection service provider. And quite frankly, many providers may seem similar in a number of ways. However, it is for good reason that more apartment owners and managers nationwide trust NCS to collect their debts than any other company.